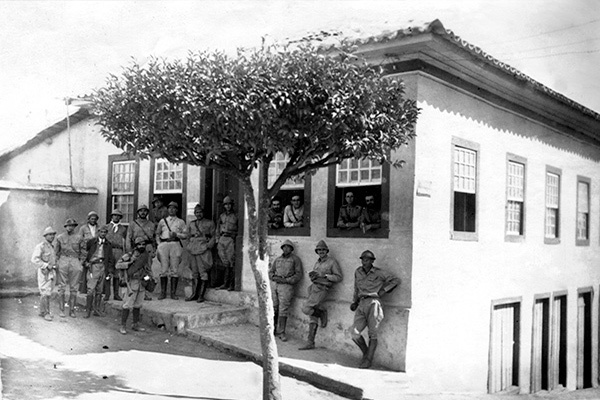 The strategic position of the Cunha became an important scenario of the Constitutionalist Revolution of 1932. 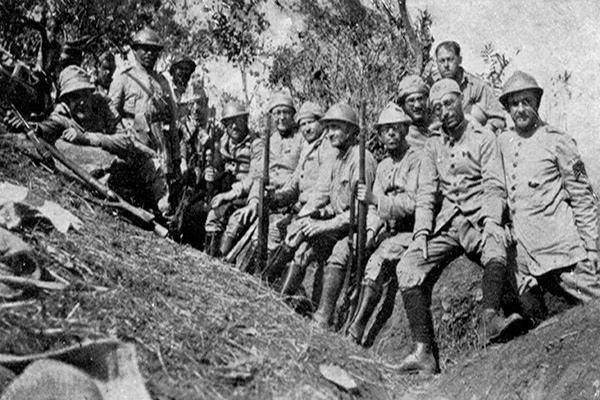 Rebels from São Paulo nestled in the mountains, where outnumbered in troops and equipment could resist heroically fighting until the armistice. 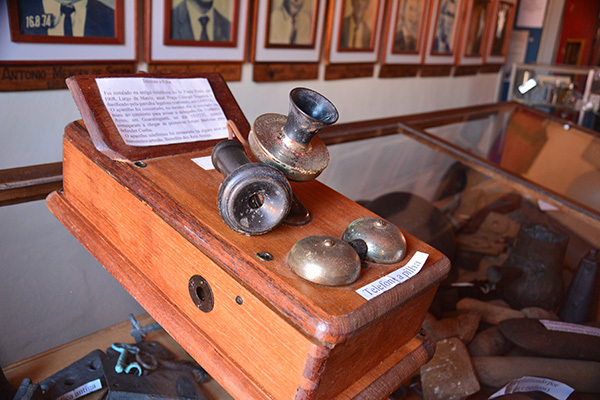 Marines coming from Rio de Janeiro faced strong resistance from constitutionalists who came to use carnival truncheons to simulate the sound of machine guns and so hide their precarious situation of weapons and ammunition. The local farmer Paulo Virgínio became a martyr of this struggle. Refusing to give information to federal troops, he was cowardly tortured and shot, before being forced to dig his own grave. On site, 56 km of highway SP-171, there is a monument in his honor, and his remains were transferred to the Obelisk of Heroes of 32 at Ibirapuera Park. Besides of São Paulo citizens, the poet Guilherme de Almeida bequeathed an epic and poetic testimony of fighting in Cunha. 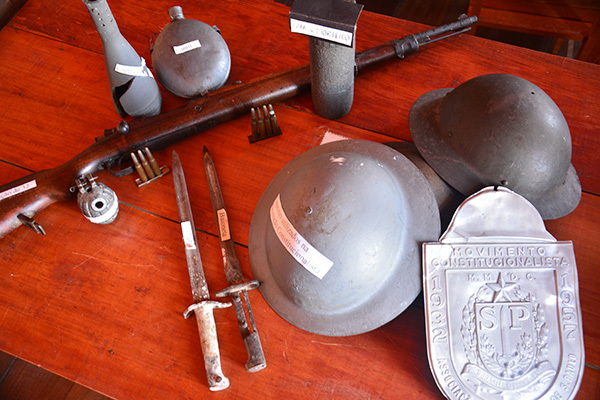 Francisco Veloso Museum gathers remaining military artifacts from this historic episode in which peasants abandoned their sites, the city was bombed for three months and suffered violent shaking, striking in its quiet life. Memories remain vivid in the memories of families and trenches can be seen near the city, strategically located in stunning scenery.